View More In Chargers & Adapters - Page 2. If you have any questions about this product by YIPBOWPT, contact us by completing and submitting the form below. If you are looking for a specif part number, please include it with your message. Panasonic Cf. Lndacdc90 Auto/Airline/Ac Adapter . 90 W Output Power . 110 V Ac, 220 V Ac, 12 V Dc Input Voltage . 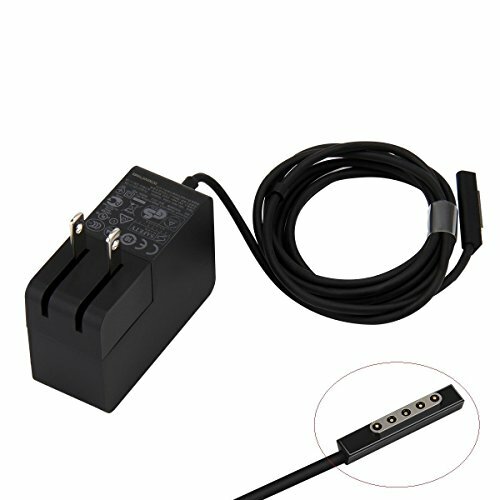 5 A Output Current "Product Type: Power Equipment/Power Adapters"